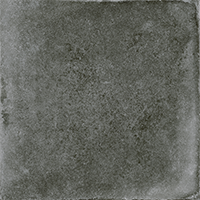 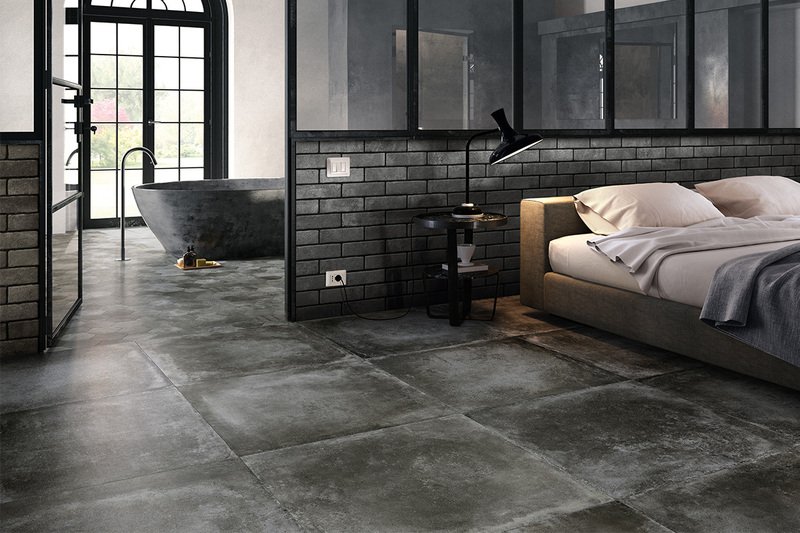 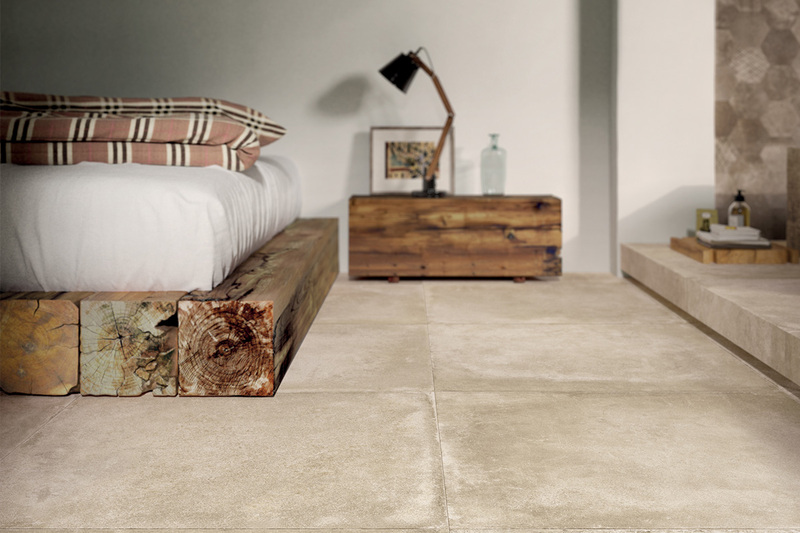 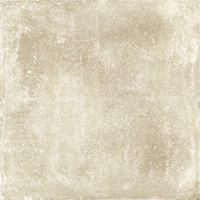 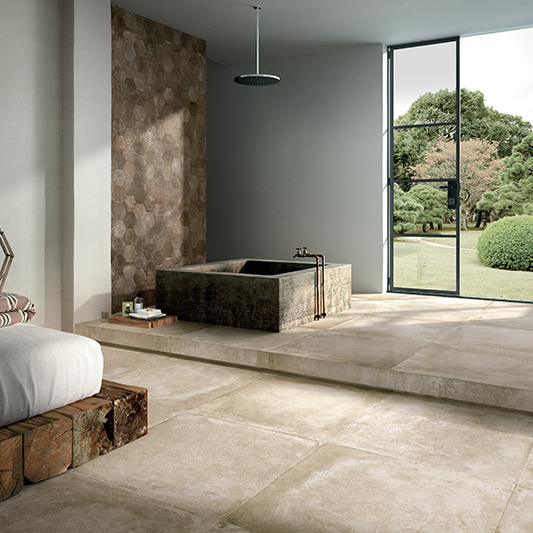 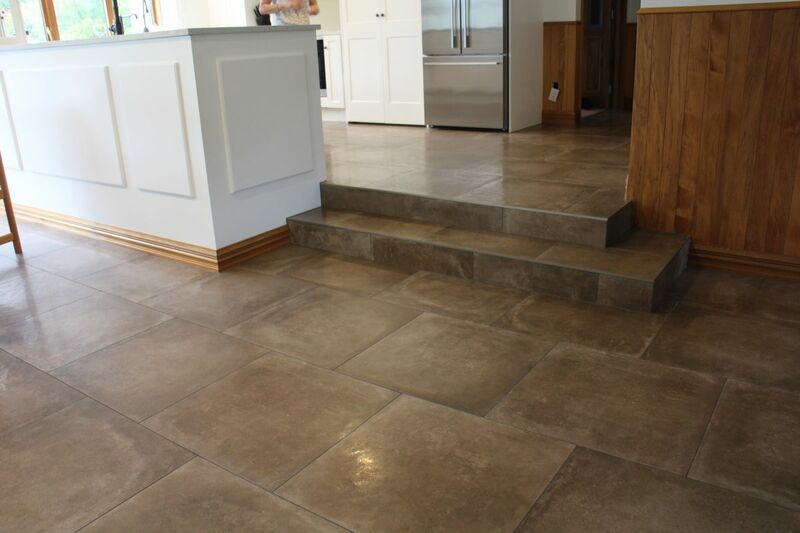 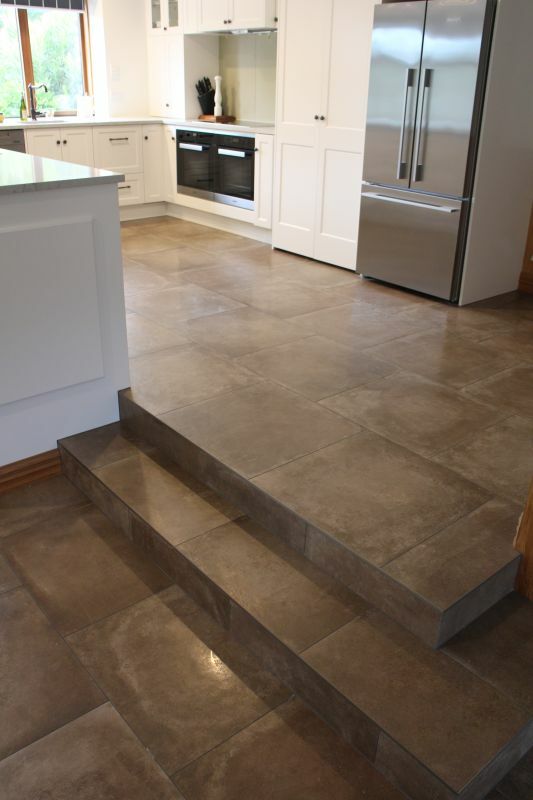 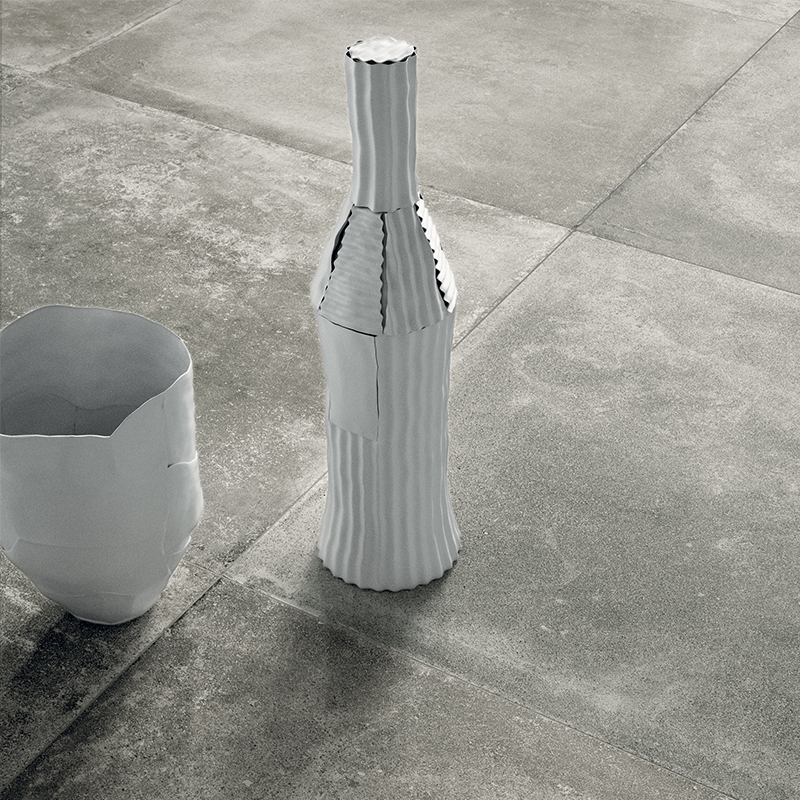 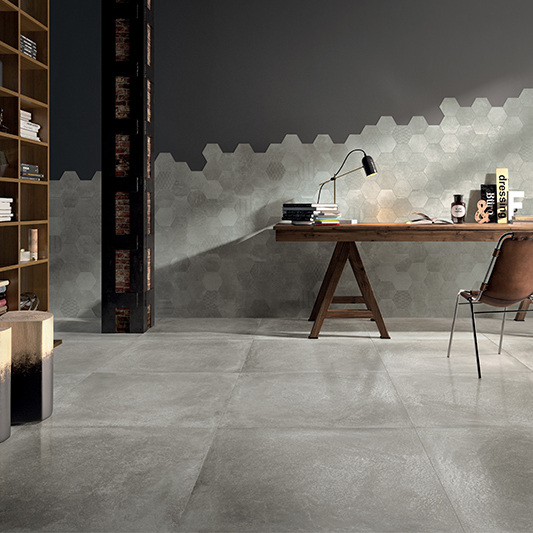 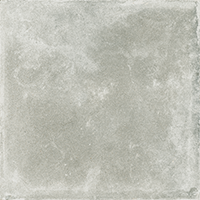 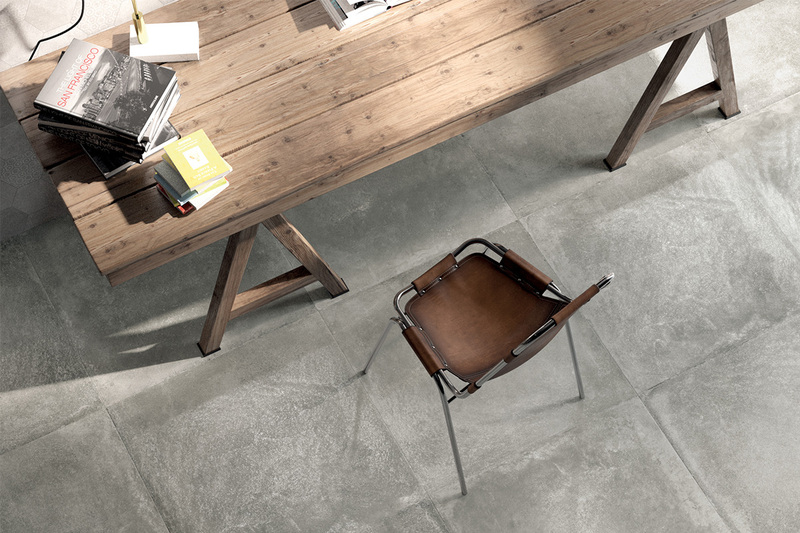 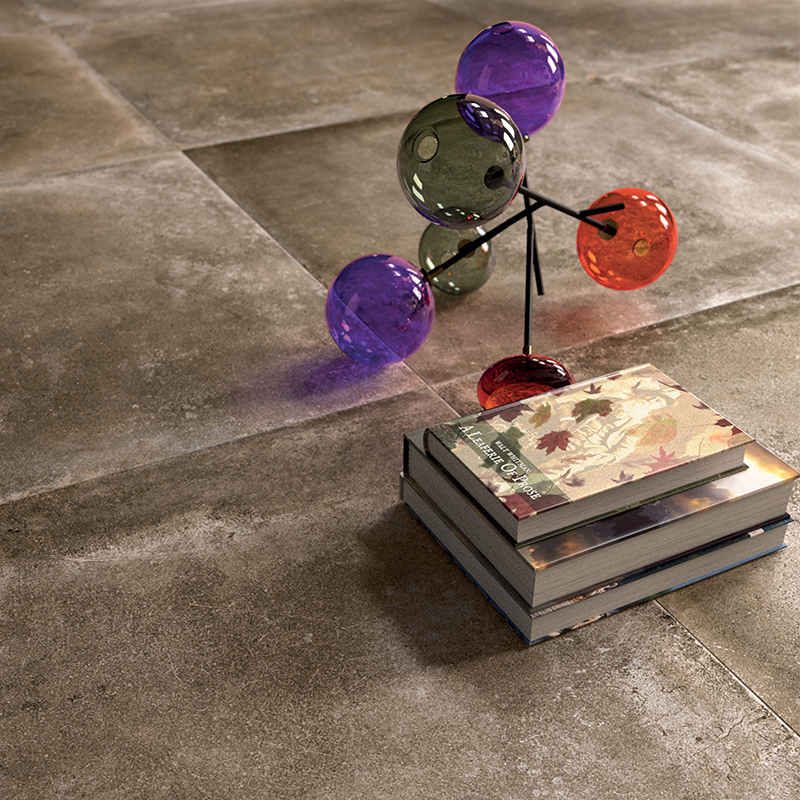 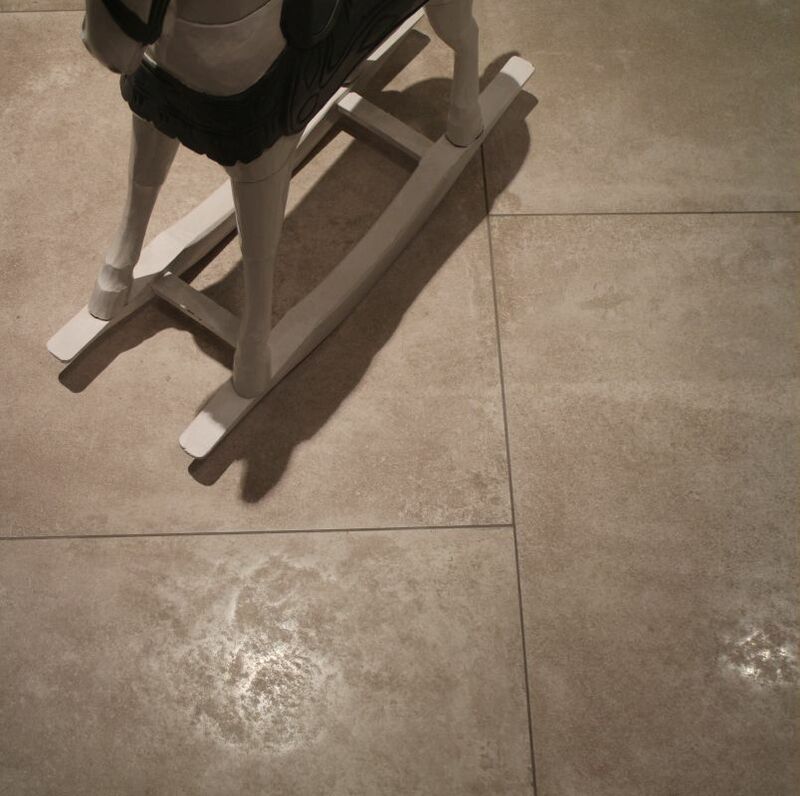 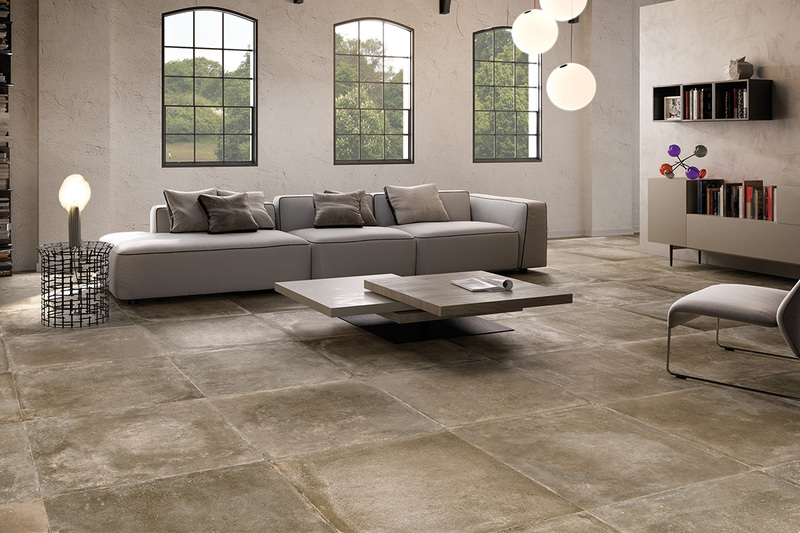 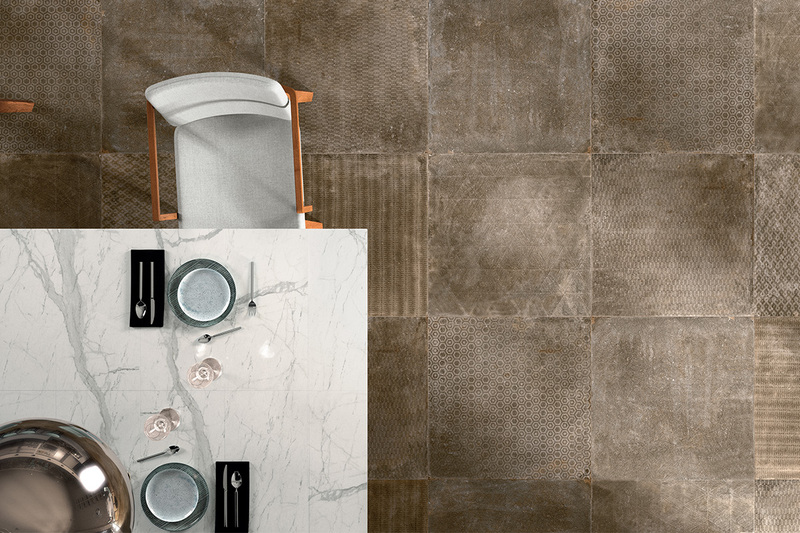 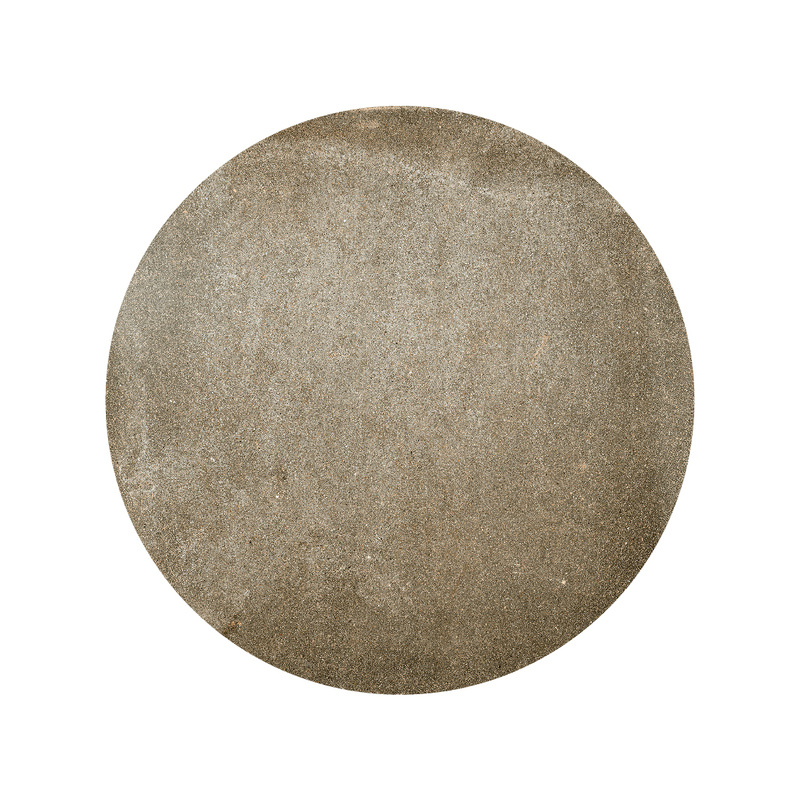 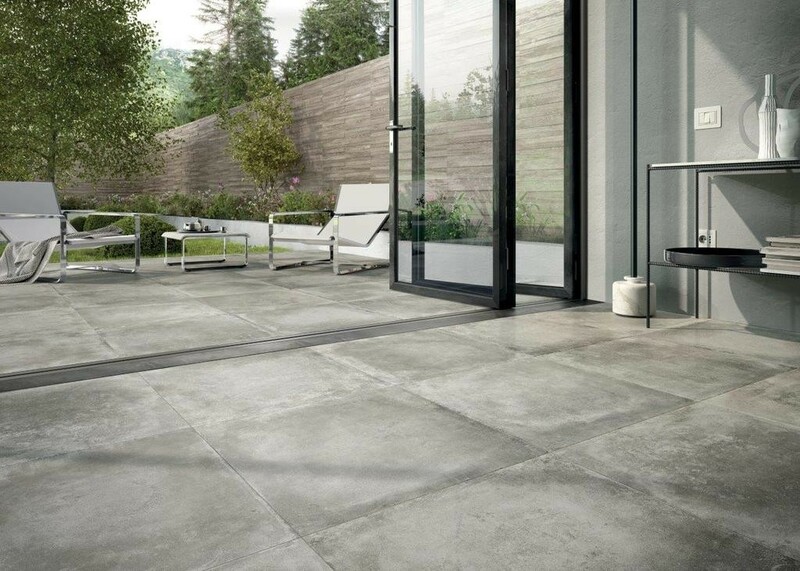 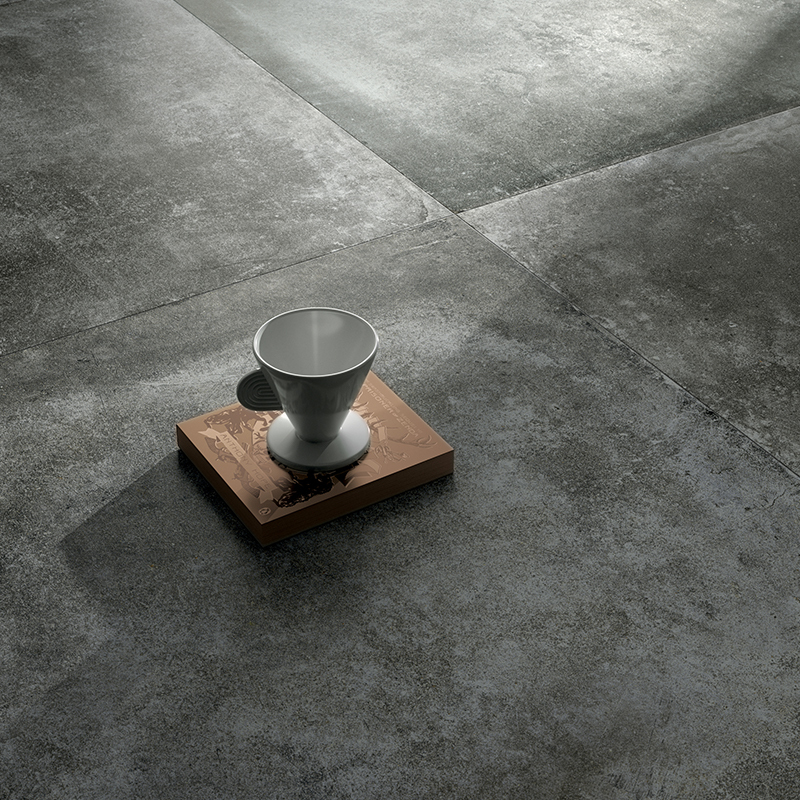 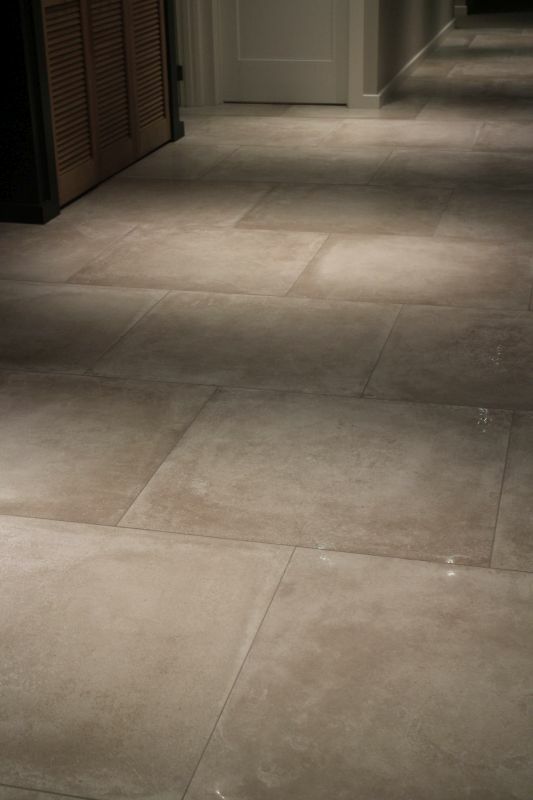 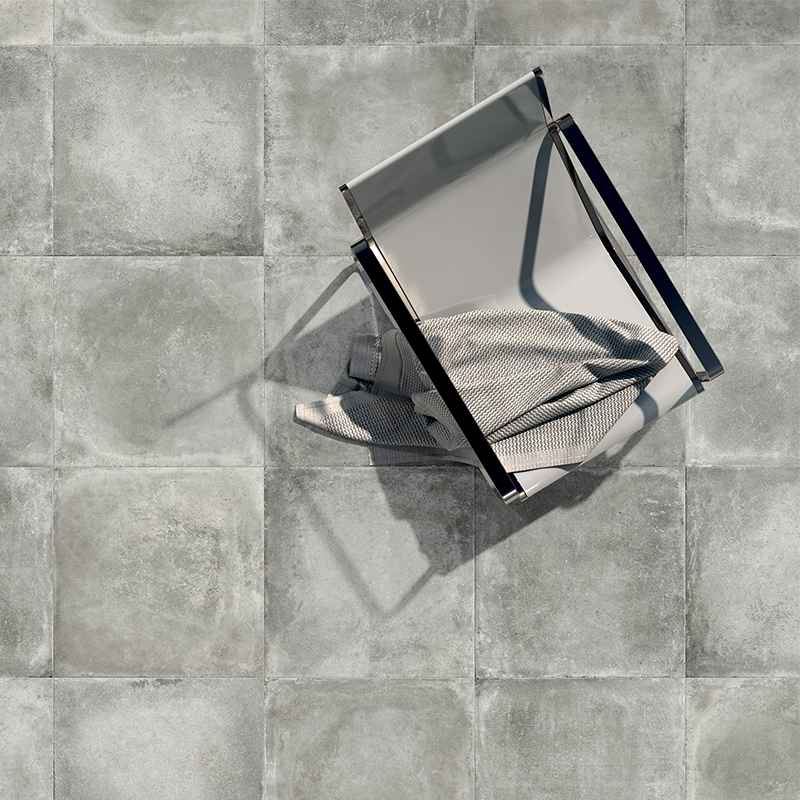 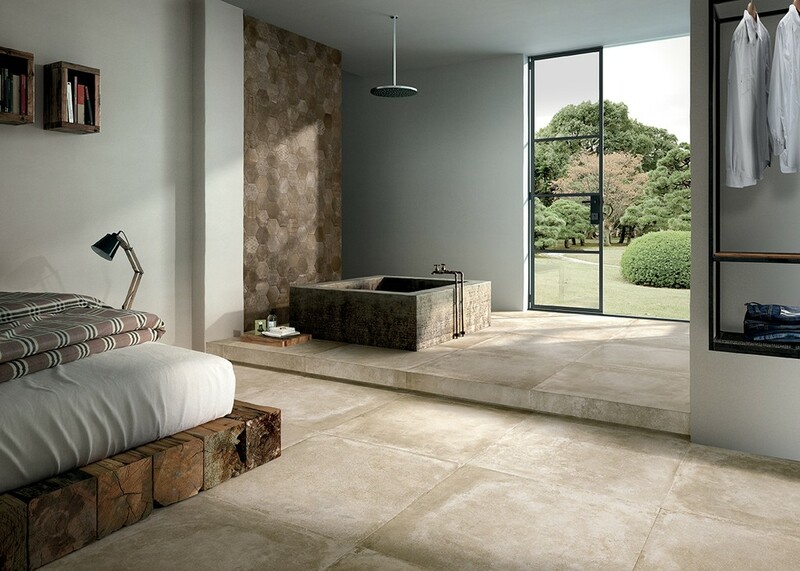 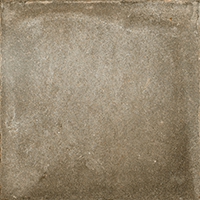 Reden is a popular collection of porcelain stoneware designed around the raw elegance of a worn, natural cement paver. 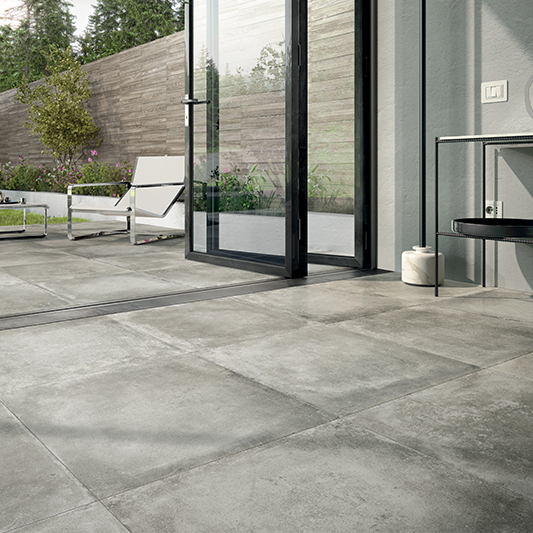 Available in four subtle shades, three finishes and various formats – the Reden collection is the designers ultimate solution in many of todays new homes and commercial projects. 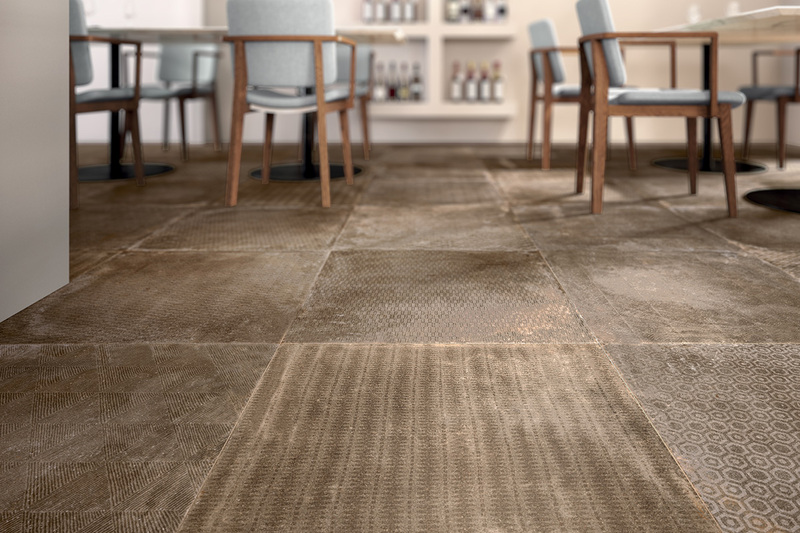 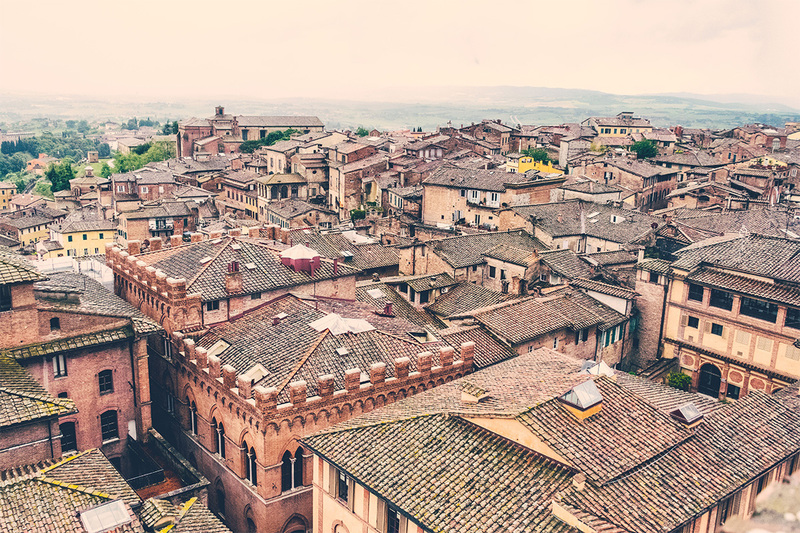 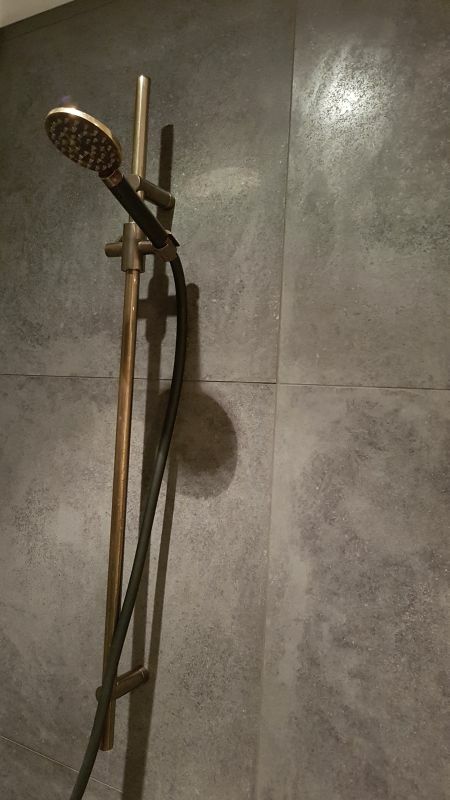 The unique aged lappato surface offers a sense of luxury internally, while the external grip surface creates a seamless flow from inside out.